Ionut Budisteanu is smart, really smart. 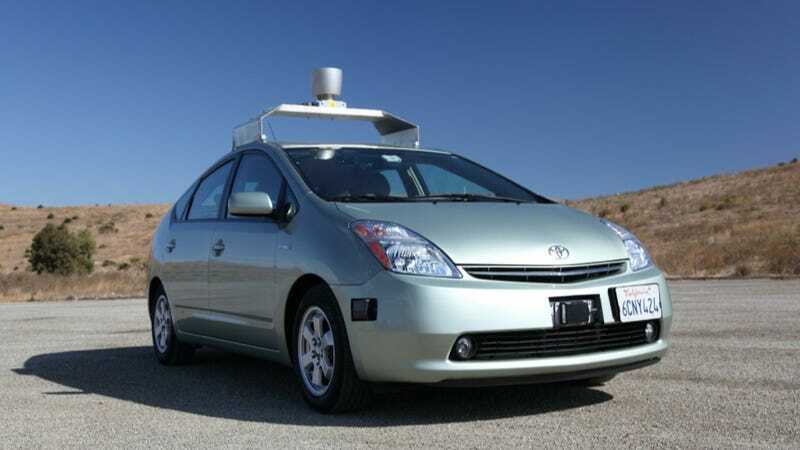 Through his wits and hard work, he's created a system for self-driving cars that not only competes with Google's, it's also a whole lot cheaper. For his efforts, he's just been awarded a $75,000 scholarship from Intel. Budisteanu's system works by using webcams to identify objects in its path, rather than using high-resolution 3D radar. It's still got a low-resolution radar to identify things like buildings and such, but the cameras handle the grunt work of identifying potential hazards like people or a ball in the road. The new camera setup should also cost only $4,000, as opposed to the $75,000 that Google's costs. That should bring the cost way down for the average consumer, and may even make Google's own plan of self-driving car tech available in five years more plausible, however it is that you feel about it.